Mark Hogancamp is brutally attacked on the way home from a bar by five thugs, who leave him for dead. He suffers massive brain trauma and slips into a coma. When Mark eventually regains consciousness, all memory of his adult life has been erased. 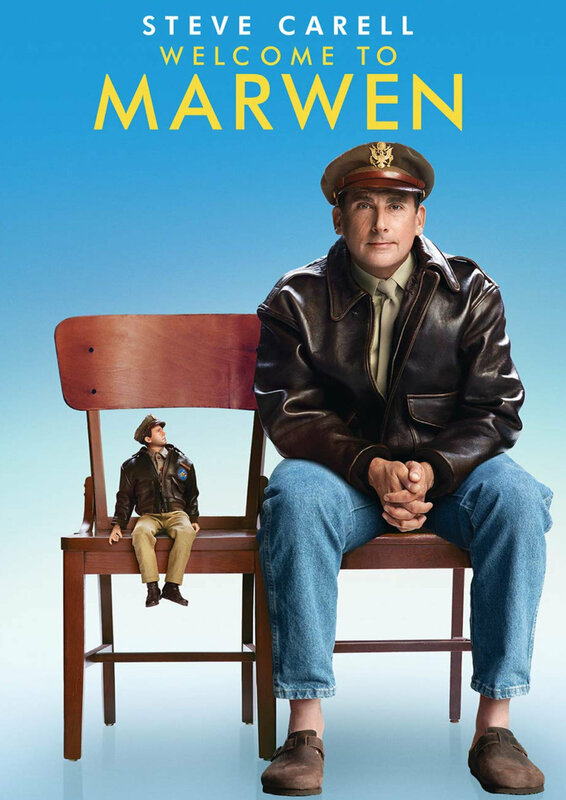 Mark decides to heal himself by building a miniature Second World War village called Marwen populated with dolls that look like the people in his life. His five attackers are portrayed as vicious Nazi officers.